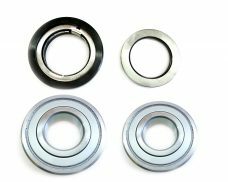 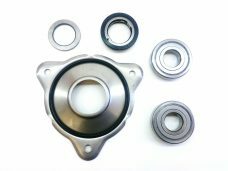 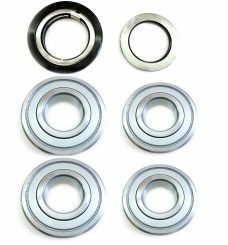 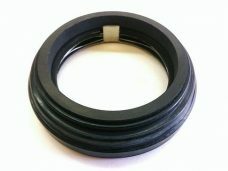 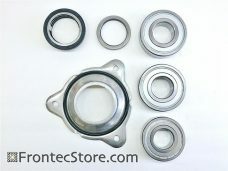 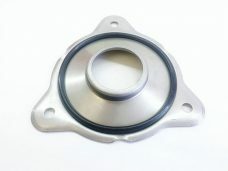 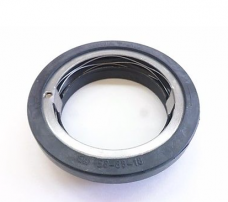 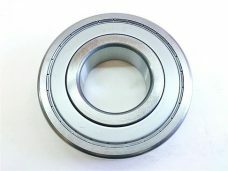 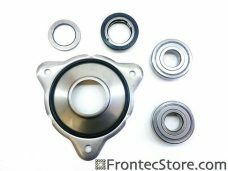 View cart “4 x IPSO Bearing Kits for HW64/72/75/94, HF65/72/95” has been added to your cart. 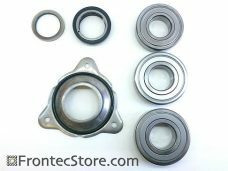 Bearing kit without seal plate is available upon request. 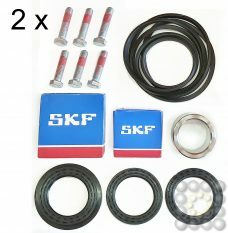 Send us a message and create a customized ad for you.